We’ve presented a number of nutrition seminars for groups of aspiring tennis players from our partners at Voyager Tennis Academy in recent weeks. There were so many kids and parents eager to learn how nutrition could aid their performance and recovery, so we thought it valuable to share the key messages from the seminars for any other tennis players and young athletes that may be interested in learning more about nutrition. The topics we covered included the foundations of sports nutrition, the role of macronutrients and micronutrients in the body and how to incorporate these to support performance and recovery in sport. We also discussed how to choose an athletes lunch from the canteen, how to pack snacks for school and training sessions to ensure consistent energy levels across the day, and some handy tips around hydration. At the end, it was the kids watching whose hands shot up first to ask questions about food and nutrition. Even slight dehydration can have huge effects on your performance – poor concentration, cramping and dizziness will impact your ability to play to your potential. Being organised before matchday by hydrating well the day before and the day of is really important. 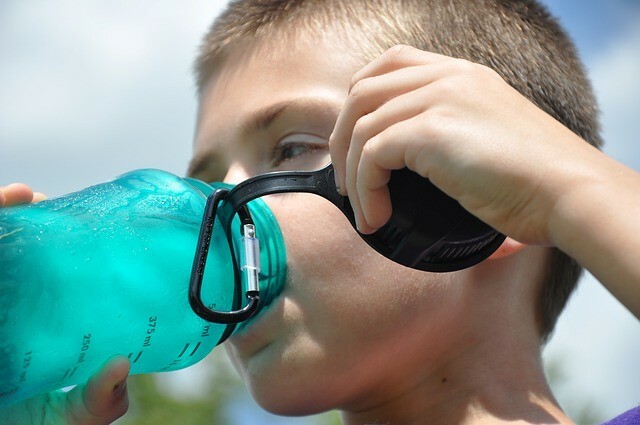 Being played mostly across summer, heat will impact hydration as well, so strategies such as adding electrolytes to your water and eating higher salt foods on match day can help you stay hydrated in the heat. Carbohydrates are our body’s source of energy, but the type of carbohydrate you use will have different impacts on your energy levels. We can think of this in terms of high GI vs. low GI carbohydrates. High GI carbohydrates are rapidly digested resulting in a quick release of energy, while low GI carbohydrates are slowly digested resulting in a slower release of energy. With a quick release of energy often comes a quick crash in energy levels, leading to feeling lethargic and reaching for more high sugar carbs for a quick pick-me-up. This isn’t ideal during any training block or tournament, with low GI carbohydrates being the better option to support energy levels across the day. Protein is an important nutrient for everyone, particularly for its role in building and maintaining muscle mass which is a key aspect of performance and recovery. Protein can be classed as complete or incomplete protein. Complete proteins contain all the amino acids needed for building muscles, whilst incomplete protein only has some of the essential amino acids required, so isn’t as effective as a recovery option. The incomplete protein sources include nuts, seeds, rice and beans while complete proteins are found in meats, poultry, fish and dairy foods. Eating protein with meals across the day will result in increased muscle protein synthesis compared to only eating 1-2 protein based meals per day. Timing protein meals around training sessions and games will also assist muscle recovery effectively. A question that came up a lot at the presentations was what to eat on matchday when the canteens at matchday venues can be so variable with their food options. 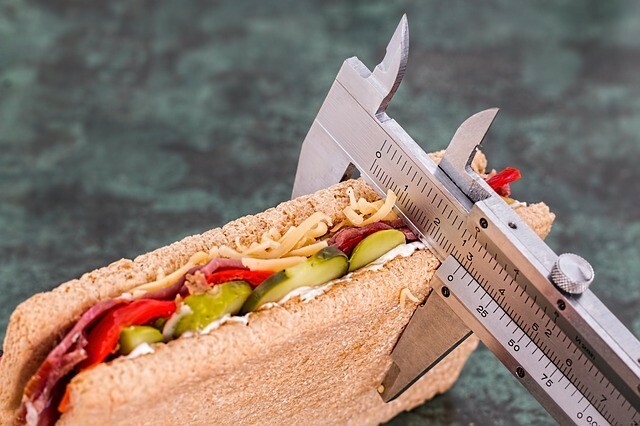 Since you can never be certain of what you’ll find at canteens, including the school canteen, a little bit of preparation will go a long way in helping you to ensure you have healthy and appropriate meal options at hand. 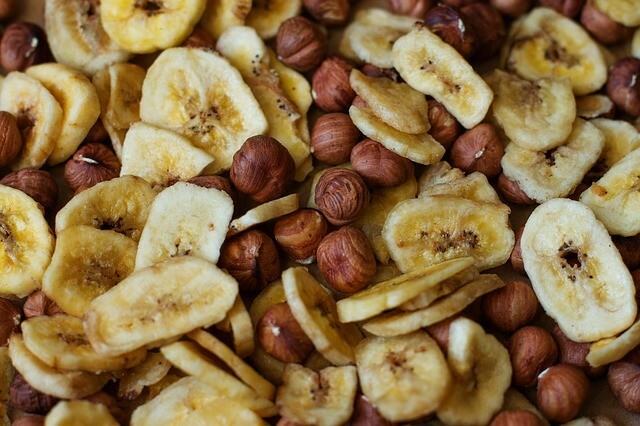 Find snacks that can easily be packed into your bag and that can survive the heat of a summer day just in case there aren’t great options at the venue. This applies to days at school or work as well. If you always have options available in your bag, then you’re more likely to make the healthier choice that will support your performance and recovery. If you would like some help choosing low GI carbohydrate sources, understanding how to get protein in across your day or how to pack snacks to last the school day or during tournaments? Then book in an appointment with our dietitian Kelsey Hutton for individualised advice and nutrition and hydration planning for your sport.